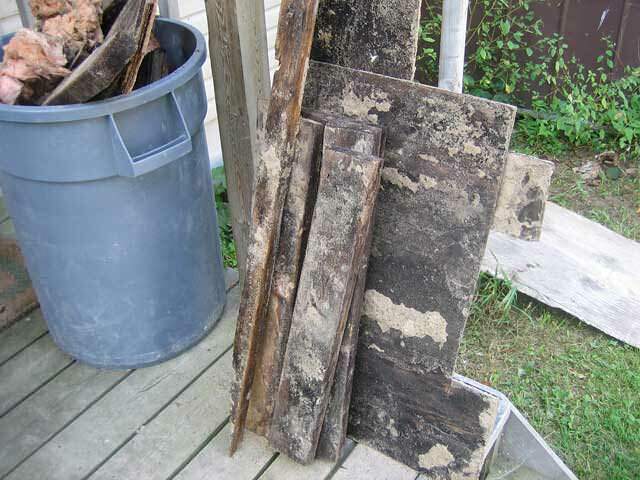 Understanding mold in the home. Mold and dust mites are some of the most frustrating and irritating problems you may experience as a homeowner. High levels of humidity in a home can greatly elevate the presence of mold and dust mites within, greatly affecting both your health and your home, especially if you're sensitive to mold. Problems with mold. 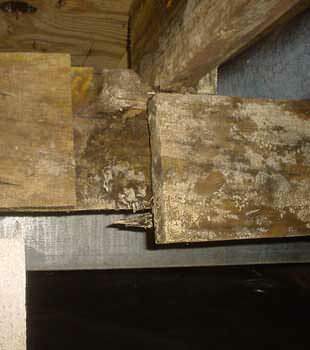 A large presence of mold and mildew in the basement or crawl space can significantly worsen over time. Severe damage from mold can affect your home and personal property, while allergens from mold spores and dust mite waste damage your health. How can we help? 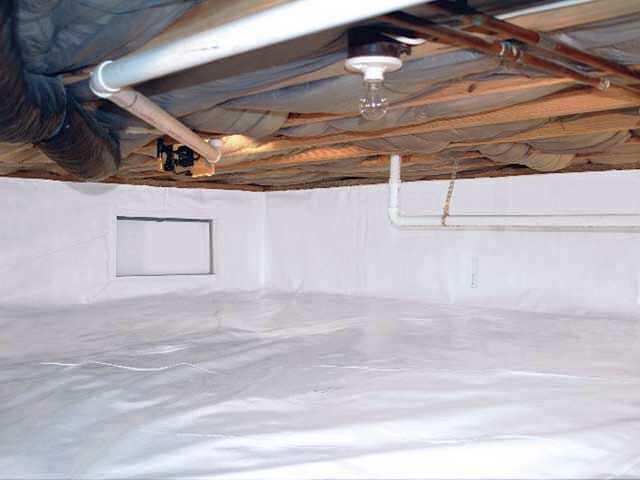 We install moisture proof systems in both crawl spaces and basements to prevent high humidity levels and moisture from entering the home, and we've done so for over 25 years! We provide FREE mold & dust mite control quotes to homeowners in our service area, covering both the Connecticut area. Some of the areas include: Stamford, Norwalk, West Hartford, Greenwich, Fairfield, Hamden, Milford, Trumbull, Darien, New Canaan and cities nearby! 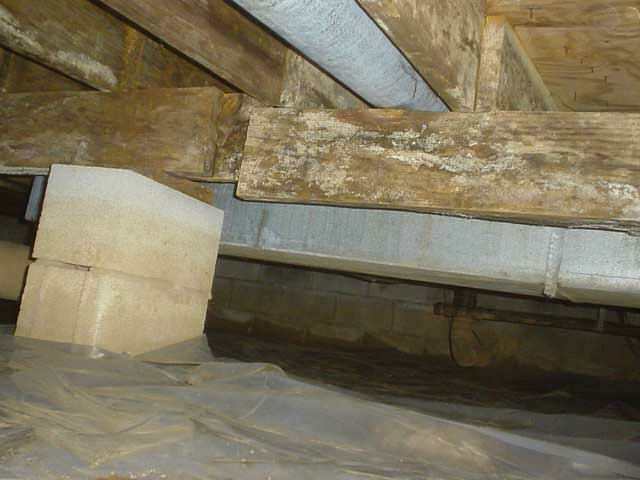 At Connecticut Basement Systems, we can help you find easy solutions for controlling mold, dust mites, rot, and humidity in your home. 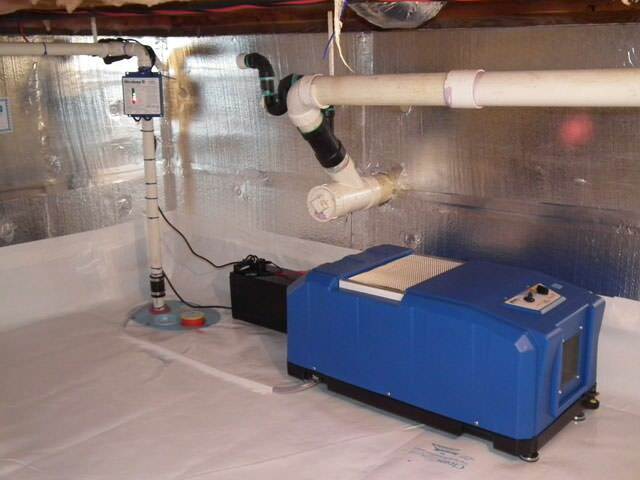 We've been fixing damp, moldy spaces since 1987, and we have the experience and products you need to keep your space dry all the time! Mold won't fix itself. 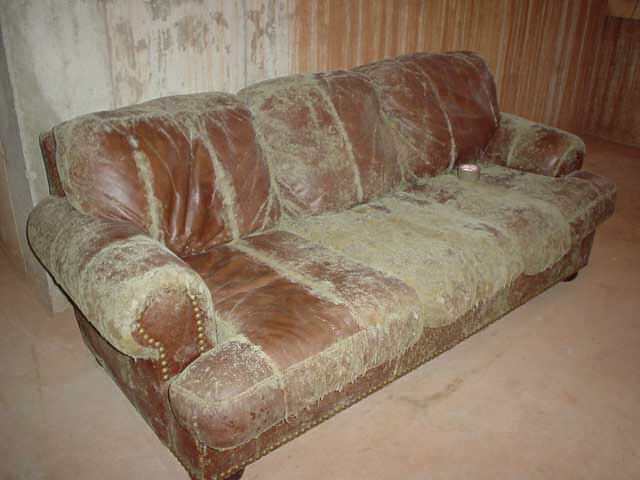 Mold and dust mites thrive in conditions where there are high levels of humidity and moisture prevalent. 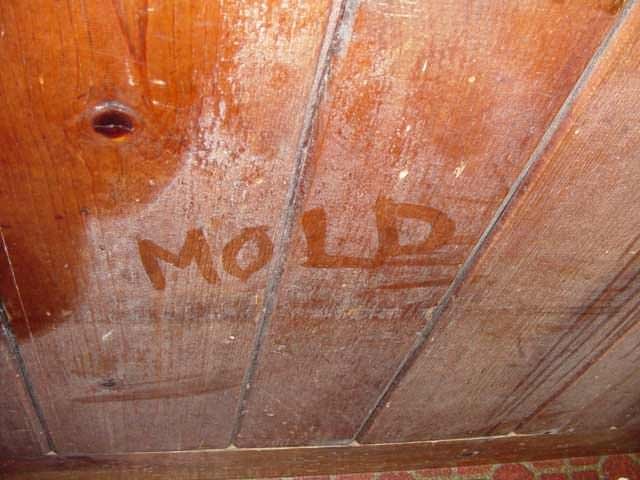 Both mold and dust mites need moisture from the air to survive. When humidity levels drop below 60% they will not be able to thrive. Our company helps local homeowners live healthier lifestyles with our innovative and award-winning solutions, designed to address indoor humidity and moisture. 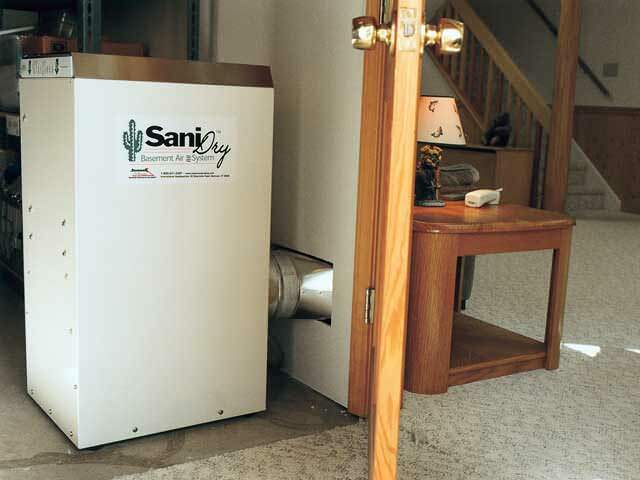 By sealing out humidity from the outside air and installing a dehumidifier, you can protect yourself from mold and dust mite problems. Since 1987, we have helped homeowners, like you, improve indoor environments and air quality, spanning all across Connecticut. Contact us today for a free moisture control quote to find out what's troubling your home and how we can repair it.